It’s been a great year for me and it hasn’t been by accident. At the end of last year, I wrote down my reflections of the year, I pinpointed the things that went wrong and wrote strategies for how to avoid them or deal with them if it happened again. I wrote down all the great things that did happen and all the things I wanted to change. And I mapped it all out, both personally and professionally and then I executed it, month by month. And I did it all in Leonie Dawson’s Create Your Shining Year workbook. You know how they always say that when you write something down it’s more likely to come true? That is the value in year planning. In my last post, I introduced you to the year planner that changed my life in 2015. In this post, I want to tell you about some of the things I wrote down in my year planner that came true, even when I thought they were just fanciful, fun dreams. The funny thing about writing these things down was that, for the most part, I completely forgot about them. And then months later, when checking in, I stopped and went, wait a minute! I just did that! Better than that, often what I wrote down came true, yes, but in a way that was even BIGGER and BETTER than what I’d written. Get new author pics. I was lining up a friend or my sister to do this for me and then about two weeks after I wrote this, my publisher emailed out of then blue me asking if Allen & Unwin could organise this for me, with a professional photographer and a makeup and hair person. Whoa! Yes please! Thank you, A&U, you are generous and wonderful and make me look much better than I feel. Do yoga. I wrote this down, thinking I’d like to do a class. But you know what? We did better. My husband and I decided we needed a private yoga teacher and it was possibly one of the best things we’ve ever done for ourselves. Fly to the UK. I did it! That one was totally a ‘wish list’/ ‘in your dreams’ thing and yet… it came true! Pay off the mortgage. Okay, this one was also an ‘in your dreams’ thing. But the thing with this one is that I didn’t specify which house to pay off. In my head, I was thinking our family home. But what has happened is that our beautiful tenant has left our other property (our family home before this one), so we put it on the market and we’ve just got a contract for it and that will pay it off. So it’s all good. I also invested in my business systems. I made a book trailer for The Chocolate Promise / The Chocolate Apothecary. I got a personal assistant. This was also an ‘in your dreams’ thing (almost laughable). But guess what? I did it! Only for a couple of hours a week, sure. But it is a great move and I’m so pleased I’ve done it. The other great thing that happens when you start writing down not only what you want to happen, but also what does happen, and what unplanned successes came along, is that you get into the FLOW of synchronicity and more and more good things come your way. A New York agent took on The Chocolate Promise and is hopeful of selling it. 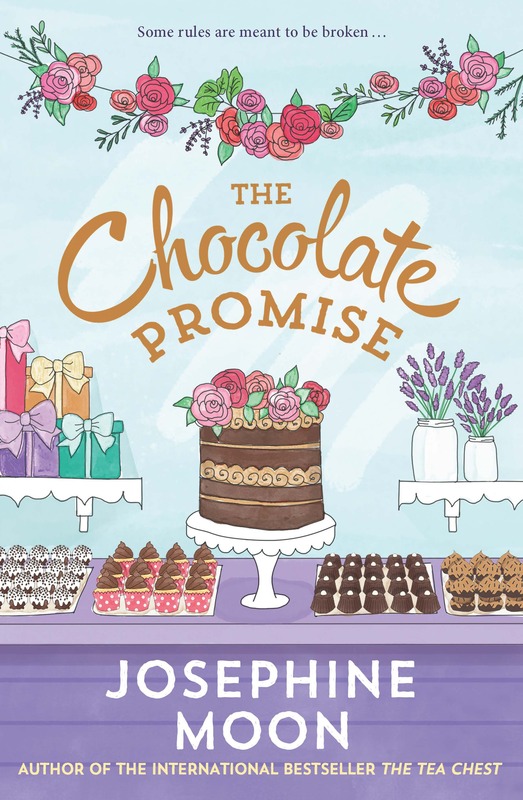 I have contracts for The Chocolate Promise to be translated for the German market! Kim Wilkins (Kimberley Freeman) gave the most beautiful speech about me and my book at the launch of The Chocolate Promise this year and it will stay in my heart forever. 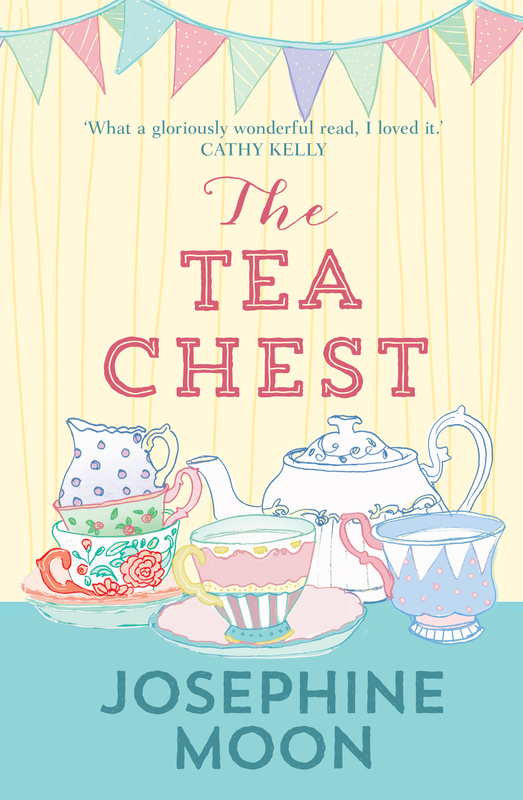 I received an ABIA nomination for The Tea Chest and my publishers flew me to Sydney to attend the awards. I got to take my sister, nephew and Dad with me to the UK, for fantastic family support on my research trip there. Lots of gorgeous memories were made and I even got to tick off another of my year’s ‘fanciful’ things to do… play Canasta!!! (We are Canasta tragics in our house and spent many hours laughing ourselves silly over the cards in the Cotswolds). I have learned so much about myself as a writer, woman, mother, creative and human being this year (and I’ll get to another post about that soon). 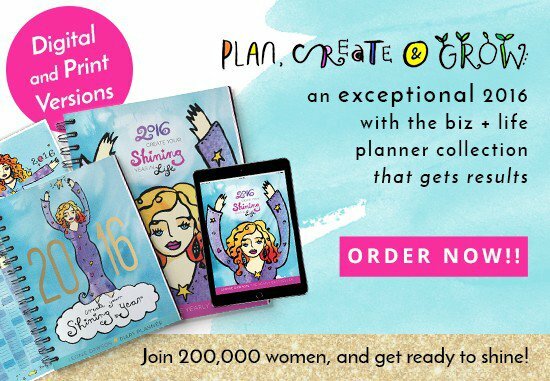 Leonie Dawson’s 2016 Shining Year Workbooks are on sale now but stocks are already running low. I cannot recommend them enough. You can choose just the personal life book, or the business book, or both, and you can get them in digital and print copies. They are a small investment in what could be a huge return on your dreams. 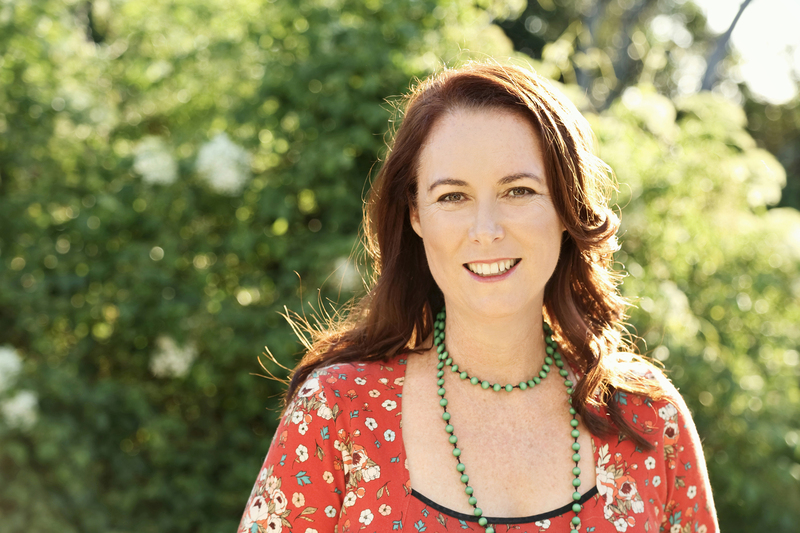 Leonie’s books get right to the heart of what it means to live, of what it means to have a business (the big ‘why’ of why we do what we do), of what it means to be alive and have dreams, and then grounds that in real visionary activities. I can’t wait for mine to arrive and to dive into planning the next beautiful year of my life. Since my last post about high tea in Melbourne, I have enjoyed another two events (in Brisbane and Sydney) with booksellers, who are smart, funny and creative people who absolutely LOVE books with all their might. Where in the world would we be without booksellers? I can’t even imagine but I know that’s not a world I want to live in. You see, I spend a lot of time in bookshops, gazing at books as others might gaze at works of art in a museum, smelling the books (it might be a tad addictive), and writing. I sit quietly in corners, on couches, and sometimes on the floor. I find immense inspiration in the words and images already in print and there’s something just a little bit transcendental about absorbing the best of what surrounds me. For me, the greatest part of the high teas was getting to talk to these champions of books and authors and publishers, hear how they constantly reinvent themselves to compete with global markets, and admire their tenacity and wit. This Christmas, buy books! For everyone in your life, from your mother to your dog. And support the booksellers who are out there every day keeping our books alive. 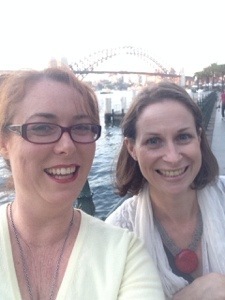 Me with my friend, Kathleen, who came with me to Sydney, doing the tourist thing and stopping for a selfie.